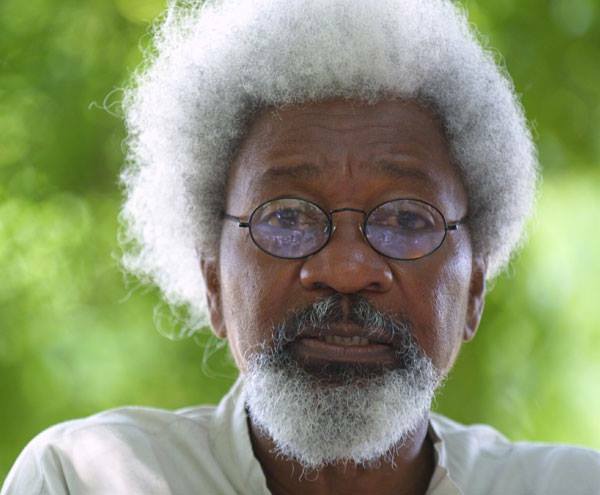 Wale Akala Blog: 82 Million Naira For Dinner In Honour Of Wole Soyinka ? 82 Million Naira For Dinner In Honour Of Wole Soyinka ? I just came across a news article that Hon. Rotimi Amaechi Spent 82 Million Naira to organize a 3-hour dinner for Professor Wole Soyinka. This accusation was make by Rivers state Commissioner for Information Dr. Austin Tam George During a radio program in Portharcourt. He also alleged that the renowned Professor of literature collected part of the money and that a formal letter would be sent to request for the refund of the money received by the Prof.